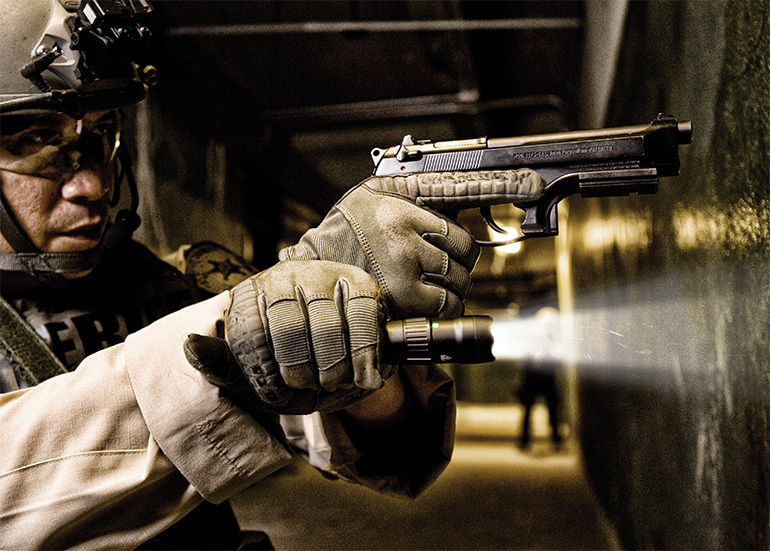 Pelican proudly offers protective solutions for the US government and military. 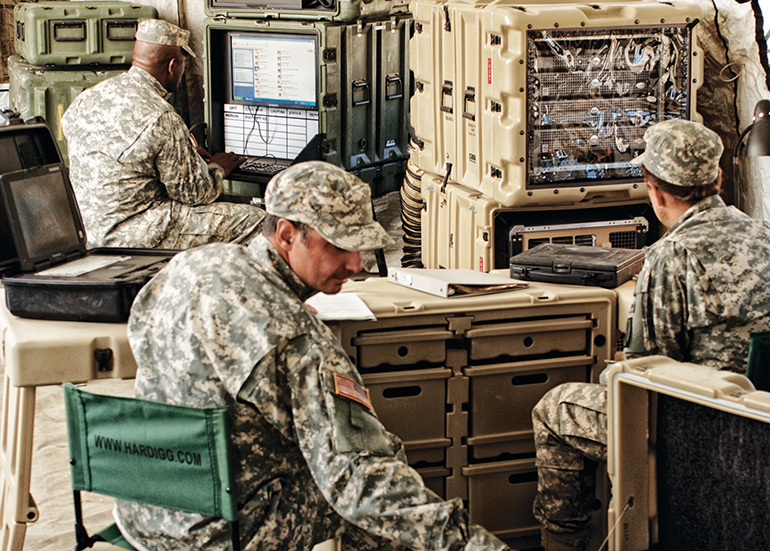 Ensuring that our products perform the best in the most punishing environment of all: the battlefield. Whether it's standard cases or completely custom case solutions, our products are battle tested and will protect your most important equipment. 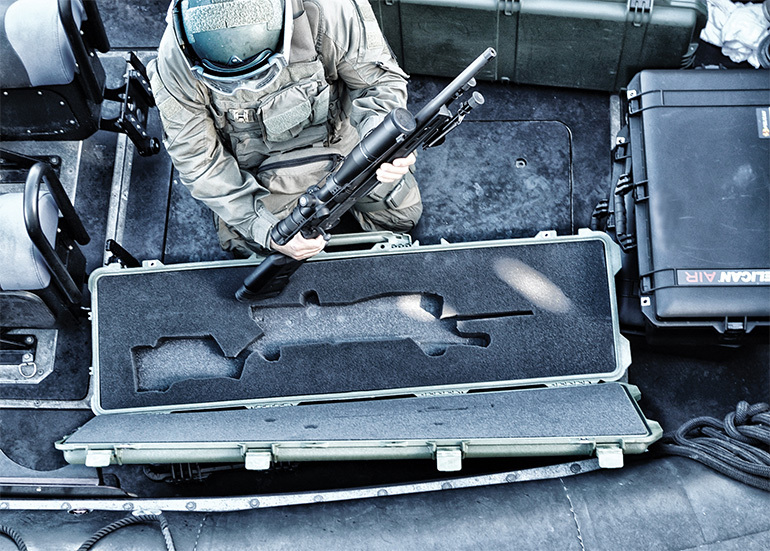 Pelican offers the largest range of protective cases perfect for weapons, medical instruments, deployment kits, platoon kits or anything that needs to be protected. 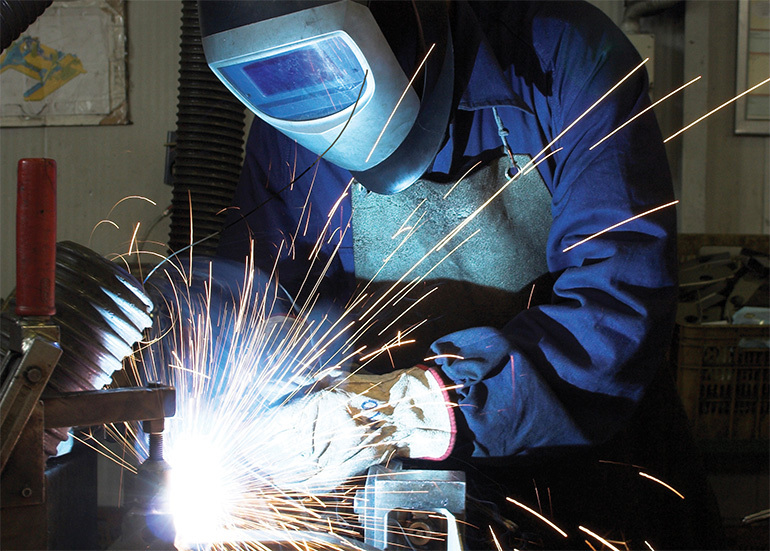 If equipment or projects require specific and customized protection, Pelican has a team of engineers and partners to design, produce, and test the perfect transportation and packaging solution. 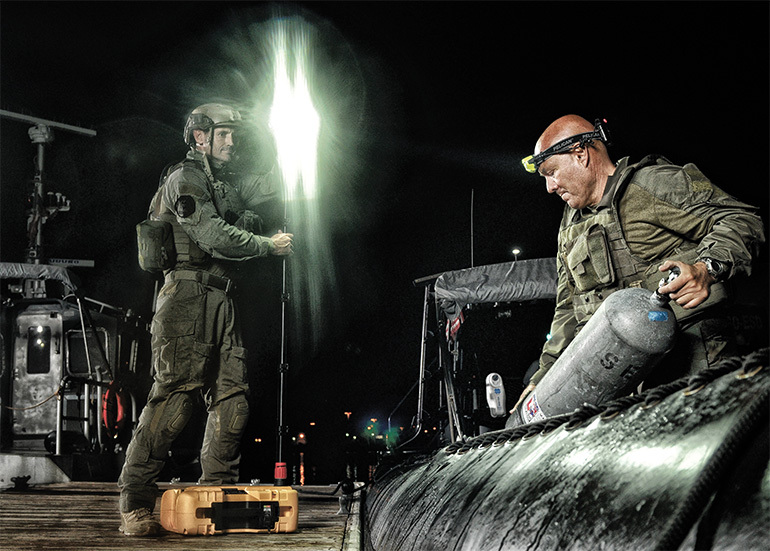 From medical supply trunks, cases and chests, to field desks and footlockers, Pelican has built all the tools for military equipment to be protected in the field. 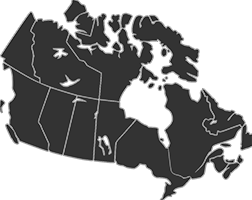 Our team of experts at Pelican can work with you to provide a quote for any of our standard products or custom solutions through our approved procurement programs.